Congratulations to teacher Lisa McClary as she has been recognized as the Class 1 Academic Bowl Coach of the Year for 2017-2018. This award follows her recognition as the middle school coach of the year in 2016-2017. This is her fourth year as the coach of the middle school team and her third as the coach of the high school team. The high school team already existed at CIS, but she started the middle school program. She coached for one year at her previous school. She was introduced to Academic Bowl through her son, Steven, who played or coached from 7-12 grade. 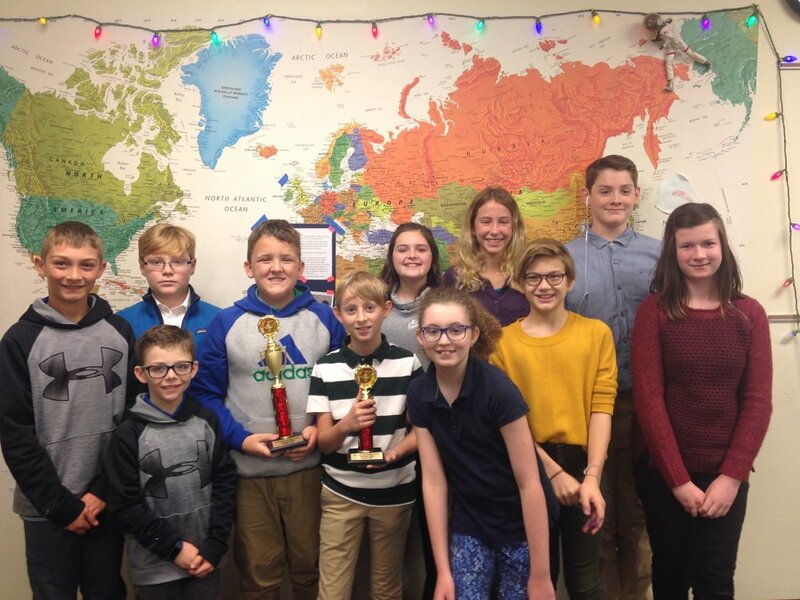 There are three CIS Academic Bowl teams: 6th grade currently has 8 players, the 7-8 grade middle school team has 22 players, and the high school team has 11 players. The middle school team has qualified for nationals all three years of the program's existence, but they never made it into the finals round until last May--where they not only made the finals, but they also kept on winning, finishing tied for 21st out of 192 competitive teams from across the United States. That capped off a season where they won the Missouri Middle School Championships (after having come in second the previous two years). They have truly established themselves as one of the best teams in the country. The high school team finished second in state two years ago. The current team is young and they're working to get back to that level of competition. With the level of talent on that team, it shouldn't take long! Coach McClary would like them to go to the state championship within two years. 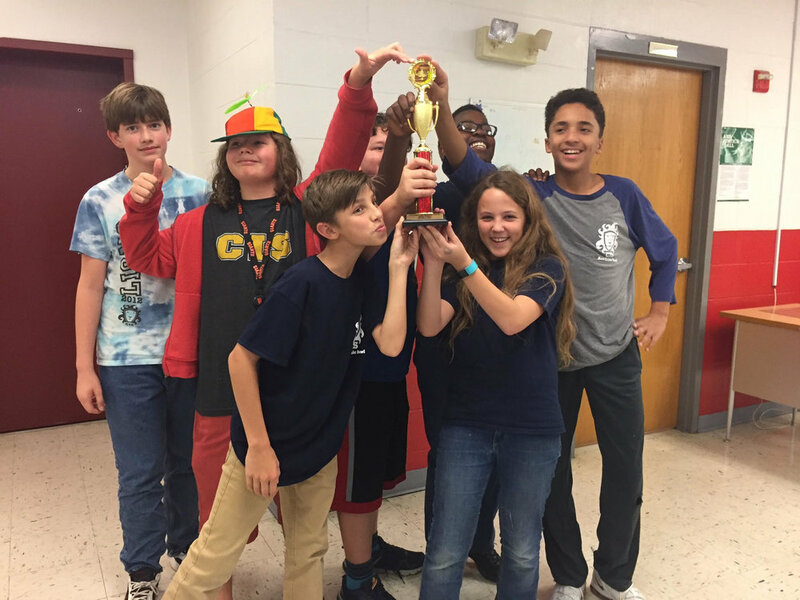 In three years (and despite their relatively small size), CIS Middle School Academic Bowl has become a force at the state level and competitive at the national level. This year, the middle school teams have a goal to win every tournament we enter and place at least 12th at nationals. Newer PostMeet the Fresh Ideas Staff!